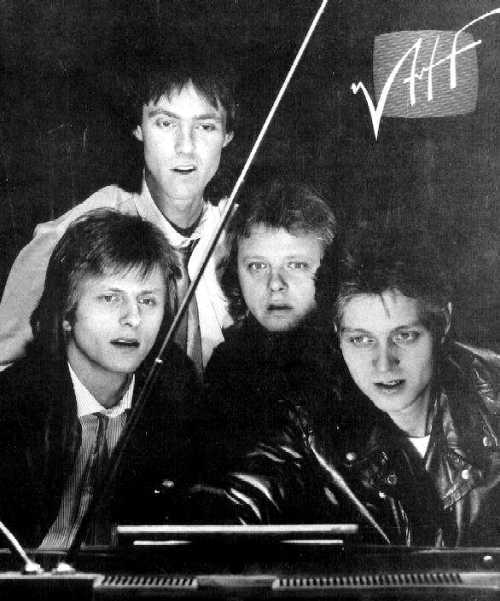 VHF was formed in Seattle in late 1982 by Craig Brandt and Jon Rasmussen. 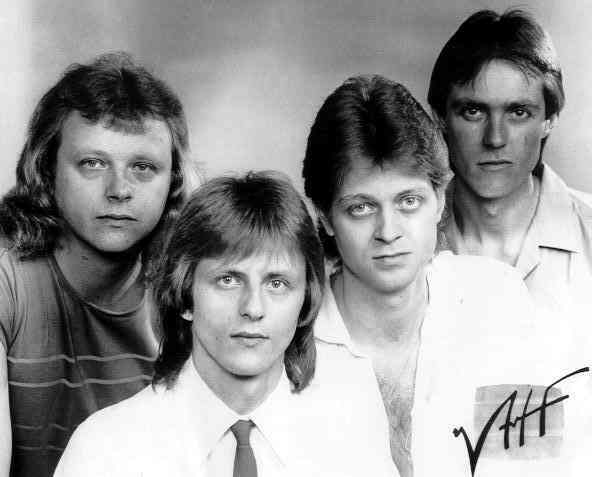 The original lineup consisted of Rasmussen on keyboards and guitar and Brandt on drums, with Craig’s brother Loren on bass and Colin Walter on lead guitar. 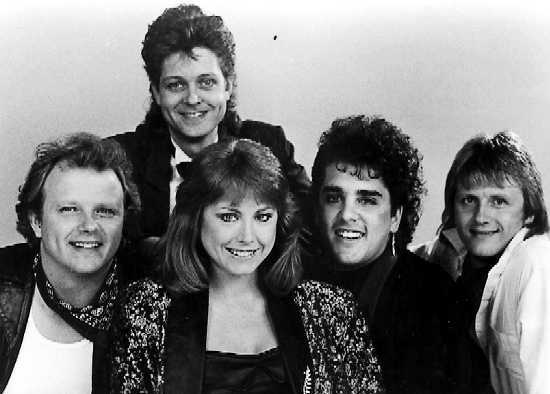 Gutting it out in the pre-grunge, skinny-tie Seattle original music scene from ’83 to ’86, the band morphed into a power-pop top-40 lounge act in 1986 by adding vocalist Linda Day, Ricardo Valenzuela on guitar, and Rick Fetters on drums (moving Craig Brandt to bass). Several configurations worked around the founding mainstays of Rasmussen and Brandt until the whole project went permanently ‘off the air’ in 1987. Original members Jon Rasmussen now works for an ad agency in Honolulu, Hawaii and Craig Brandt runs his own music production company, Rimshot Sound near Lynnwood, WA.